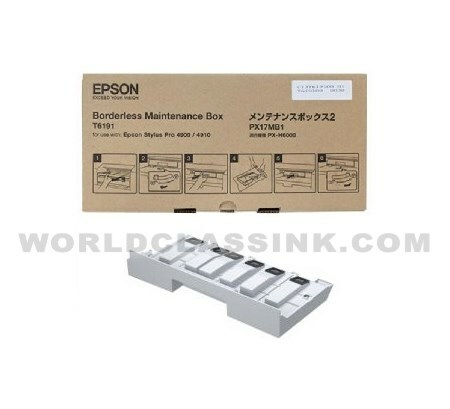 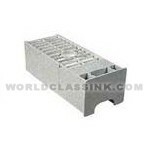 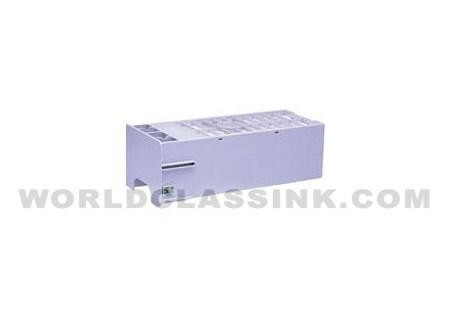 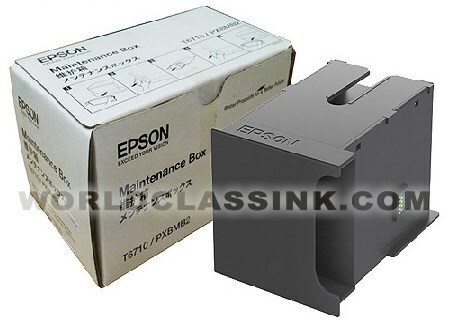 *This unit holds the excess ink generated during the printing process as well as any residual ink leftover from the ink nozzle priming and cleaning cycles. 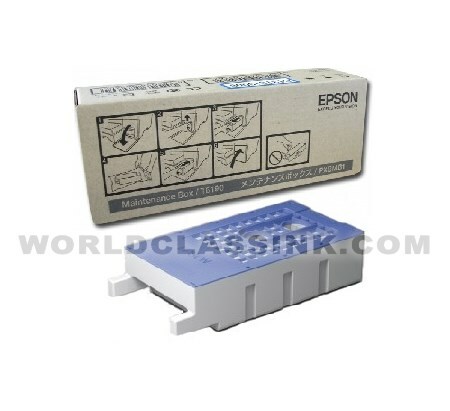 It must be replaced when filled to keep your printer performing properly. 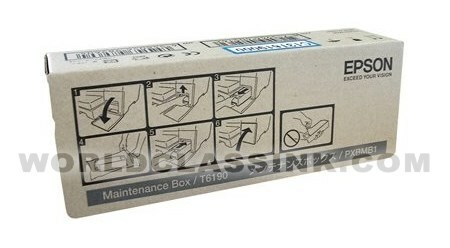 Border free / full-bleed maintenance tank. 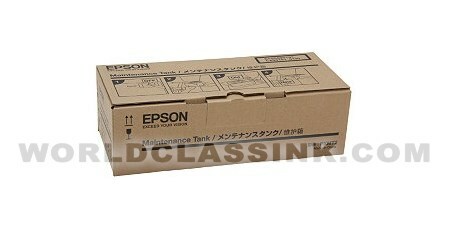 *also known as the Maintenance Cartridge or Maintenance Tank.